How Much Does It Cost To Open A Naughty Castle? How to manage children's stores? Now children are happy, the parents will take their children to the playground, so the children's Park is a relatively hot industry, its market prospect is broad, attracted numerous investors in the crowd, we have begun to invest in this industry, so how to do the children's Park better? It needs to have a business rule, let me tell you about the business skills! How to manage children's stores? Site selection is very important, we need to choose a good location so that we can do better, a good environment for our children's influence is still very large, generally choose in several business areas: department store or shopping center, such as Wanda Plaza; large stores, such as Carrefour, WAL-MART, and other large supermarkets; community development; and League center, etc.. Usually we recommend department stores, shopping centers or large stores. If you choose the community, unless the community is particularly popular, and the flow is guaranteed. How to operate a children's paradise franchise? Secondly, choose to join the brand to be careful. For the children's Park to join the brand to inspect the market, learn more about some of the relevant information, it does not have a good reputation, the headquarters have strength, there is no preferential policies and support the franchisee, in these from the inspection process to understand clearly. 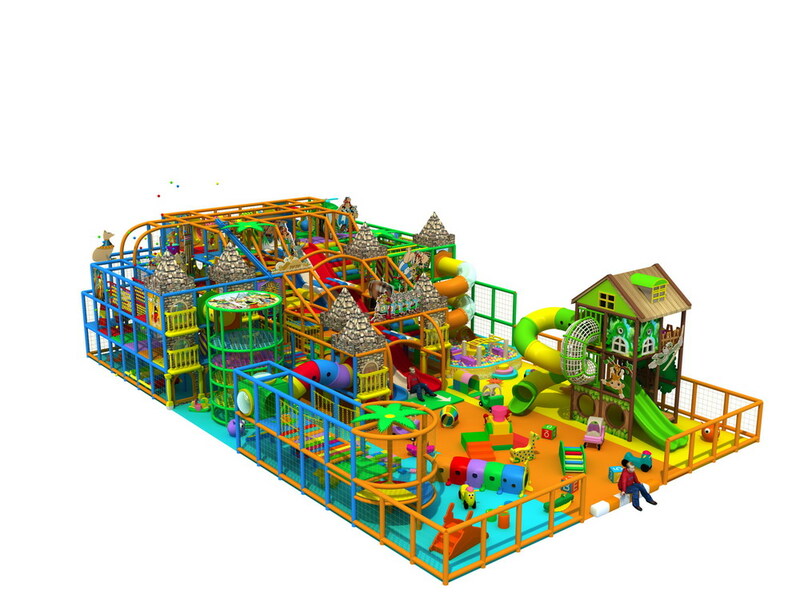 How to operate a children's paradise franchise shop, and finally to strengthen store operations management: 1, proactive, friendly quality of service, given the vitality of the park smart. 2, standardized management to ensure long-term profitability park. Business is the children's paradise I introduced tanchise business skill, you can learn about, I believe we should have a certain role, we can be used according to the actual situation of the shop, as long as you deal with will have the results, we must open a shop to do market research, there is still a certain for our future development.